Try as I might to deny it, I'm still feeling a little down in the dumps. And not until I've fully embraced and have faced head-on with the facts, will I only be able to come to terms with the reality of it all. Such is life. I have four rolls of film that I'm super eager to see the outcome of; bits and pieces of documentations from the past few weeks that was. But which sadly will have to wait, simply because I haven't set aside any budget for film processing this month. 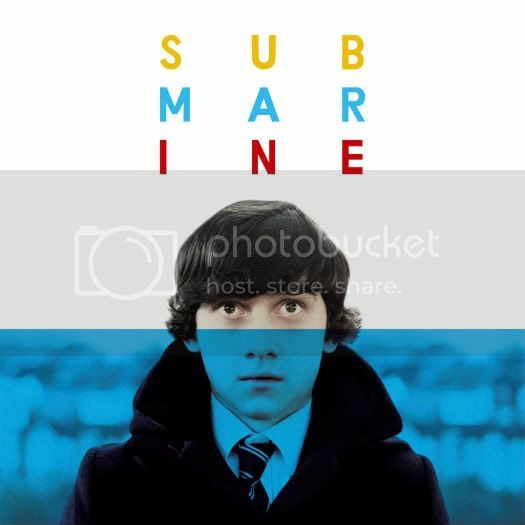 Yesterday night, I finally managed to watch Richard Ayoade's directorial debut, Submarine. Reminds me a bit of the films by Wes Anderson and Michel Gondry for its quirky, deadpan scenes with a touch of whimsy. The film echoes his previous works in video music directing and at times felt like it was built around this one video. Alex Turner also writes and performs all songs on the film's soundtrack which may or may not have reminded me of the song in particular. A song that I'll wrap myself around in while I slowly count the days. Such is life.